Looking to “Love life to the fullest?” Discover Del Webb Lakewood Ranch, a 55+ active adult community located in the master-planned community of Lakewood Ranch. Explore a collection of single-family homes and low-maintenance attached villas designed to fit your lifestyle. Enjoy resort-style amenities and activities including a state-of-the-art fitness center, resort pool with lap lanes, grand clubhouse with full-time Lifestyle Director, social clubs, and group outings. 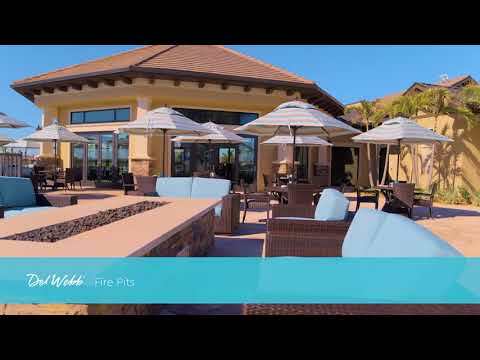 Explore Del Webb Lakewood Ranch so you can see the beautiful community and resort-style amenities. We believe you’ll like it here.